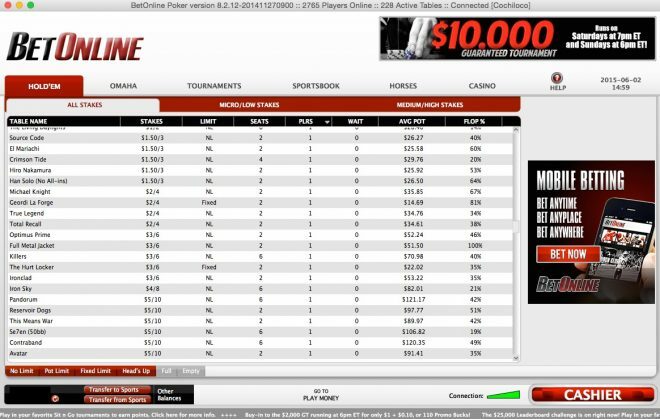 Betonline does not offer rakeback or VIP rewards, however the games are recreational-player heavy which can make up for the lack of cashback. 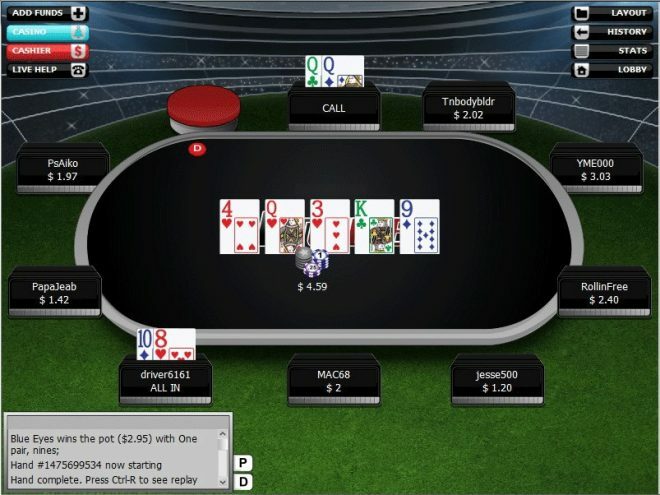 Many casual players (’fish’) flow in from the Betonline’s casino, sportsbook and racebook. 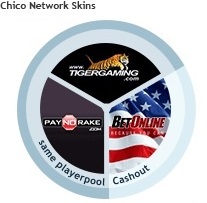 US players from every state are accepted on this Chico Network skin. 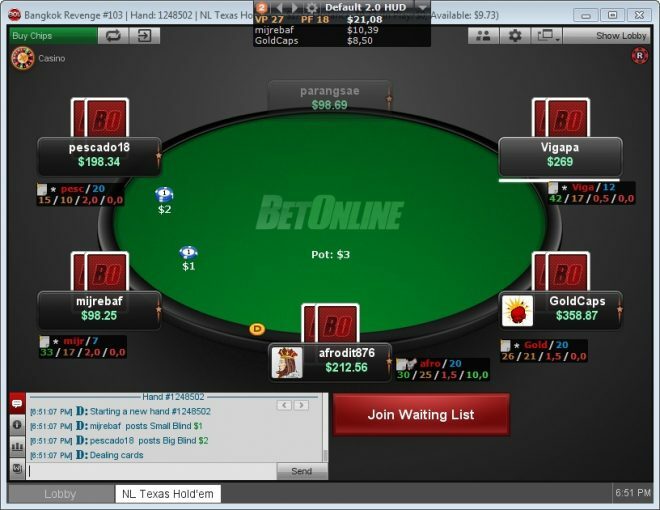 New signups have 60 days to clear as much of their welcome bonus as possible. 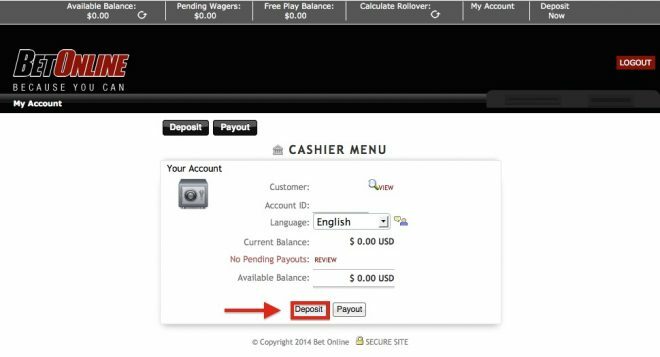 Email support at pok[email protected] to receive your bonus after depositing.